It's been rather quiet here on this relatively young Montblanc forum. 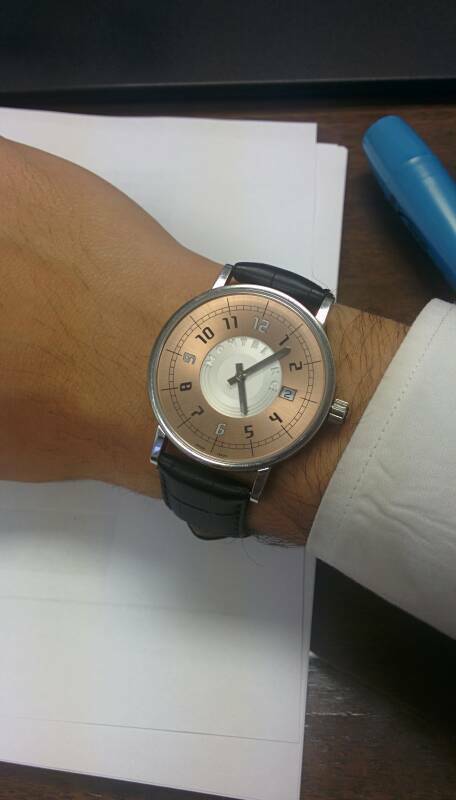 Hope this picture thread will bring more Montblanc watch owners together. I'll begin with my Star World-time GMT. This is the only "impulse buying" in my current collection, but I never regret the decision. Last edited by Luis6; May 27th, 2014 at 06:40. 1watchaholic, Colombia, tayyabpirzada and 2 others like this. Good idea Luis, some lovely shots of your Star World-time GMT! Luis6, 1watchaholic and Fusbal like this. Luis6, sickened1, Kid_A and 7 others like this. A quick phone shot of my brother-in-law's Timewalker Chronograph. Last edited by Luis6; June 1st, 2014 at 13:10.
my name is Sven, i'm from germany, Dortmund in North Rhine Westfalia and this is my first post in the WUS forum. 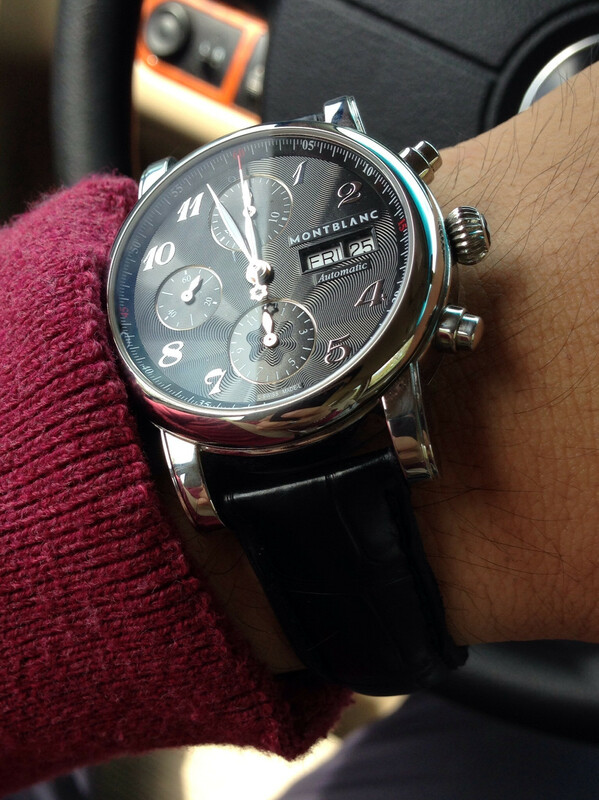 It is the second watch from Montblanc. My first was the Sport Automatic GMT. I like the brand and the watches since i saw the crone with the white star in it... ,...on a doctors arm on a medical exhibition booth. It was so fascinating, because my oncle selling pens for the company in former times. I never thought they manufacture nice watches. Luis6, 1watchaholic, Gianna's Dad and 4 others like this. Handsome watch and beautiful photography! My Nicolas in red gold. Luis6, gyang333, 1watchaholic and 2 others like this. Not sure if I get the attachment to work, but this is my Nicolas in red gold. Luis6, 1watchaholic and BannedinBrowardCounty like this.